This week on The Cannonball Podcast, I discuss the three L's of impact. Give it a listen below (or subscribe in iTunes). 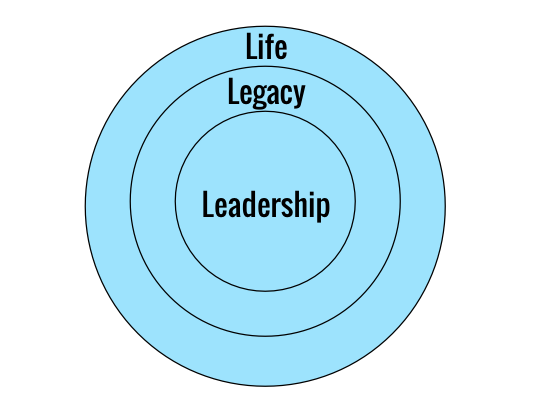 I reference the following diagram in this episode and explain how we can be intentional about the kind of legacy we want to leave based upon the way we lead. As always, leave a comment below with your thoughts on this episode. Or, share a question you have that you'd like featured in a future episode.